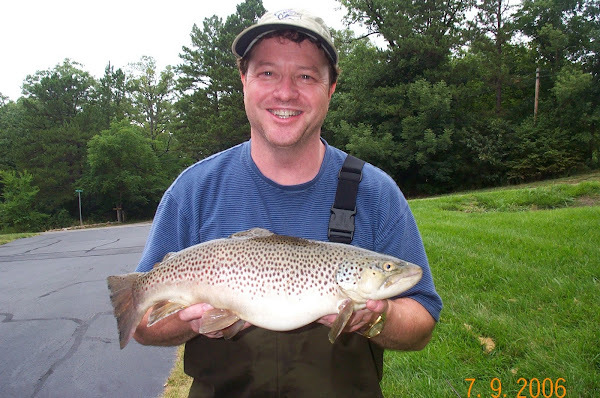 Fly Fishing Class - I teach individuals, couples and groups (company's clients etc..)the sport of fly fishing. I am "hands on" with students while casting and discuss ALL required gear. I also donate my time to many churches (men's groups) and provide FREE fly casting clinics to their members. Contact me via email DrewStill@gmail.com for more information on how I may be able to assist you or your group. 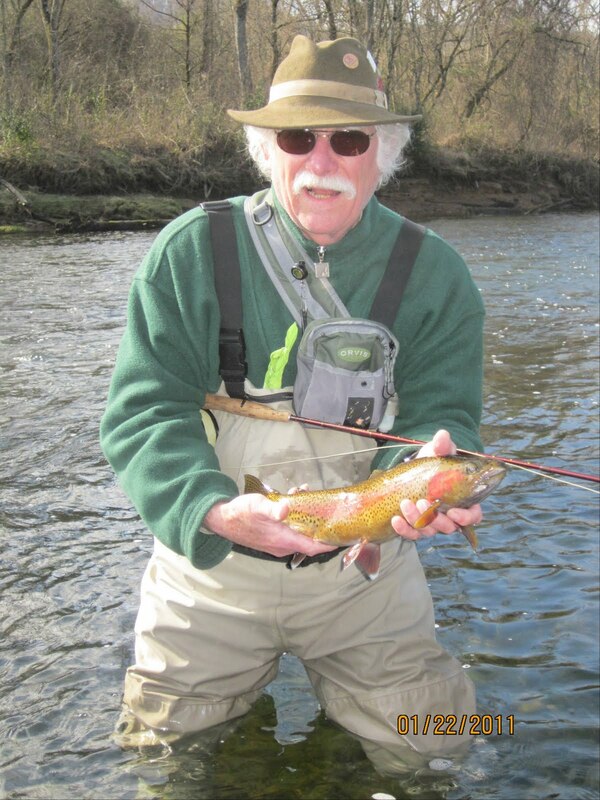 Fly Fishing for over 40 years now.... Wow I am old!! Casting - we begin at the individual student's starting skill level and build out from there to the double haul if they are capable. Knowledge - We cover all gear including rods, backing, fly line, leader, tippet and of course flies. We discuss walking sticks, vests (good and bad) and much more. I make extra efforts to make sure that the students will be able to speak intelligently when they are in the fly shops. We also discuss how to spend your money wisely with shortcuts and substitutes. 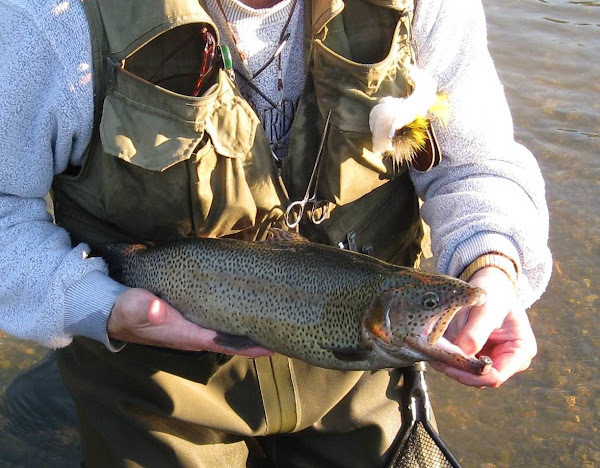 Temperament – As I see it, if I teach all the skills and knowledge required to be successful and then when you get on the stream, you blow up on “little Johnny” because he drops his flies…then my class instruction is incomplete. My focus is also to make sure the students are prepared for the accidents and challenges that the stream will bring. I try to head off anger and the possible short sidedness of RUINING a trip to the stream because of lack of self control with fellow fishermen. I do this by stating real life situations that have happened to folks over the years. The sport is to be enjoyed and I try to remove these challenges by pointing out what MAY happen out there. Over the years I have received some very positive feedback about this component from folks that have broken their fly rods and experienced first hand, some of the challenges. 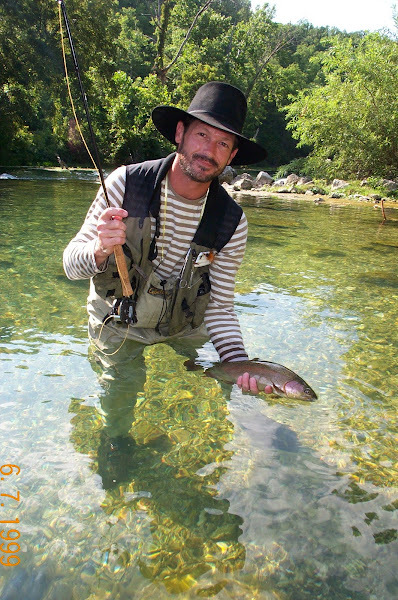 Fly Fish Tennessee - I am a (FIVE time) Fly Casting Champion and I've taught at THE UNIVERSITY OF TENNESSEE, Knoxville. I have fly fished all my life as fly fishing was the glue that bonded me with my dad, Dr. George Still. I made my first fly rod at age 12 and attended an advanced fly tying class with my dad at age 13. I have won a number of fishing contests while growing up. I simply want to provide the OPPORTUNITY for others to enjoy fly fishing by teaching students the sport. It is a terrific way to build lifelong relationships with multiple people. It is a sport that helps with the development of Patience, Kindness, and Gentleness and of course Self Control. I also like catching BIG FISH on BIG water!!! EMAIL ME and tell me your background - I want to hear it. Steve Brown and I shared this moment together on the Clinch River this weekend. As a matter of fact we both caught fish at 18" like this one (within 2 minutes of each other)! Look at how golden this very mature Rainbow Trout looks. 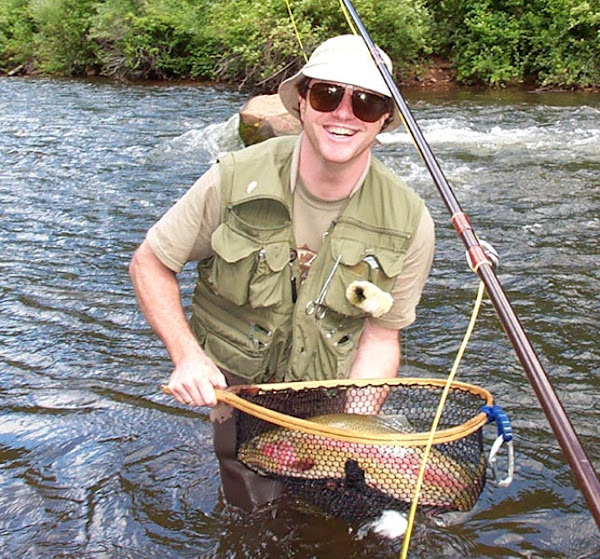 As you can see, this fish was no match for Steve's calm nature and professional style. The famous black and silver zebra gets the glory for the fly pattern. What a beauty Steve. The fishing is just part of his fun!!! HOW ABOUT THIS ONE !!! MOUNTED -- Of Course !!!! 3 + Pound - Brown Trout "LUNKER"